Winter may be considered the least busy time of year here in Myrtle Beach. There are many people who prefer to visit Myrtle Beach in the winter, whether it be for their yearly vacation or if they visit Myrtle Beach multiple times of year. With our enormous amount of indoor amenities, including our on-site bowling alley, paired with the beach and fantastic mild weather, taking a winter vacation is also easy on your wallet. Do you ever feel like you don’t have enough time to enjoy yourself on your final day of vacation because of your set checkout time? By booking the Guaranteed Late Checkout Special you won’t have to worry about that because you will get a late checkout of 6 p.m. (instead of 11 a.m.) on your checkout date for most stays until February 11, 2016. Imagine all of the things you could do with seven extra hours at the beach and at our resort! Plus, you will get our best available rates making this one of the best deals you can book this winter. If you are looking for a good hotel deal through early March then you may want to check out our Winter Wonderland of Savings Deal, which offers rates starting at just $44 per night (plus taxes/fees). With this special rate you will also receive one game of bowling per day at our on-site bowling alley. Under this special you can have a weekend vacation or stay for a whole week and enjoy all that Myrtle Beach has to offer in the winter. If you are retired and looking for a place to spend more than a couple of weeks during the winter, then Captain’s Quarters Resort monthly rates may be for you. Offering deep discounts for month-long stays, this special includes options for efficiencies and suites throughout the winter. Plus, towels, linens and light weekly maid service are included with your stay. Learn more here. 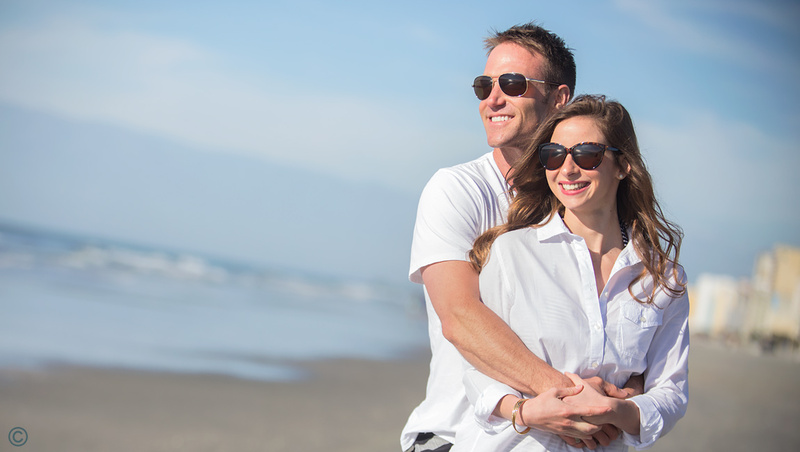 Stay up to date on our available specials by checking out our Myrtle Beach vacation deals and start planning your Myrtle Beach winter getaway today!